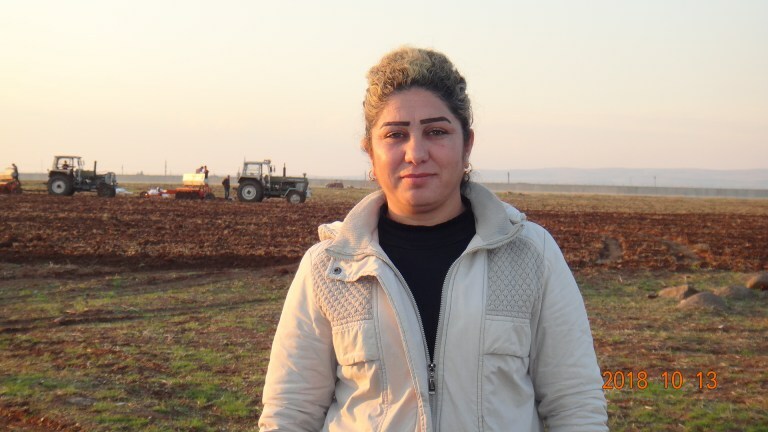 Hamida Shawish also said that 650 dunam of land will be cultivated and the remaining 900 dunam will be left fallow. 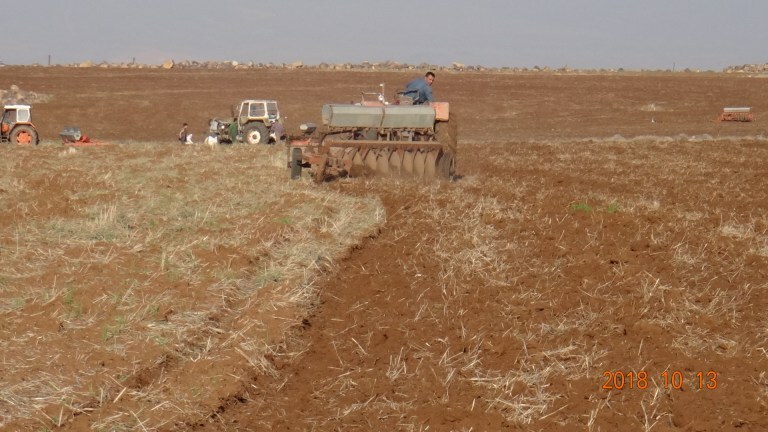 15 kilograms of super phosphate fertiliser will be applied per dunam, and 27 kilograms of hard wheat will be planted. Five tractors will be used to finish the cultivation before the weather gets wetter.